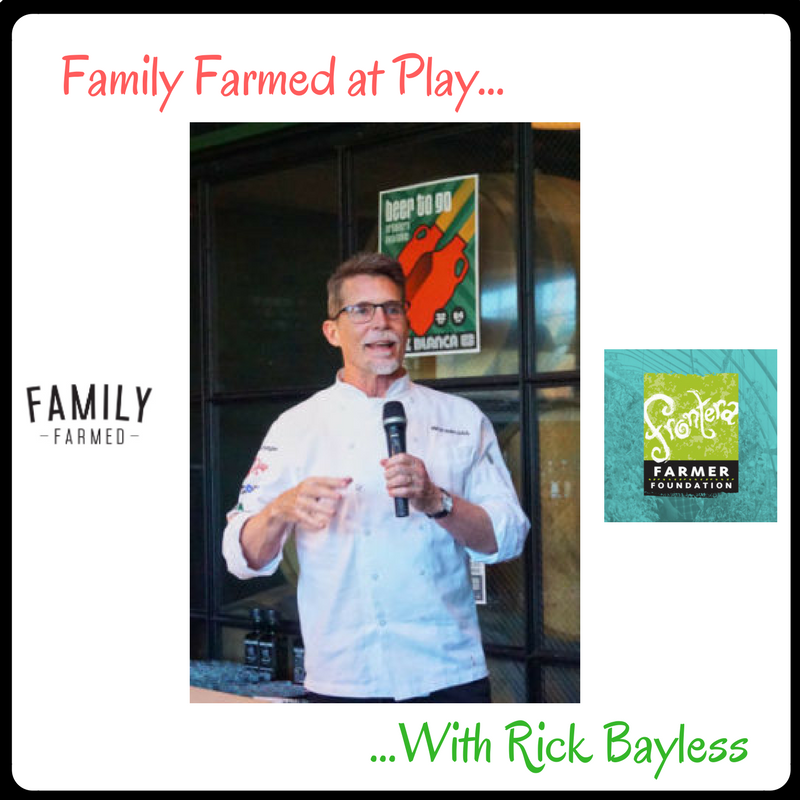 If the mezcal tasting event hosted Wednesday (June 7) by Rick and Deann Bayless proved anything, it is that their Frontera Farmer Foundation and FamilyFarmed love to party around Good Food and artisan beverages. The party — at the Frontera group's Cruz Blanca on Restaurant Row in Chicago's West Loop — was a sequel to the Frontera 30th Anniversary Celebration, held April 30 at The Art Institute of Chicago. That fundraiser produced (at latest tally) more than $140,000 in proceeds to be split evenly by Family Farmed and Frontera Farmer Foundation, to advance their efforts to help farmers and businesses build a better food system.